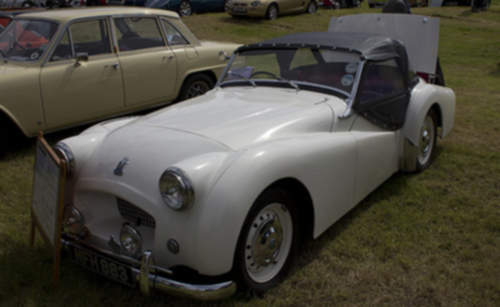 Tradebit merchants are proud to offer auto service repair manuals for your Triumph TR2 - download your manual now! With over 38 years in the industry, Triumph has created high quality automobiles including the 1963 Triumph TR7 and the 1962 2000. Even professional Triumph mechanics need a good repair manual. For anyone who is looking for Triumph auto manuals, Tradebit has you covered.